Highly detailed and high-quality this Dinosaur Dogzilla Dog Costume is by Casual Canine. Available in XS Size Only! 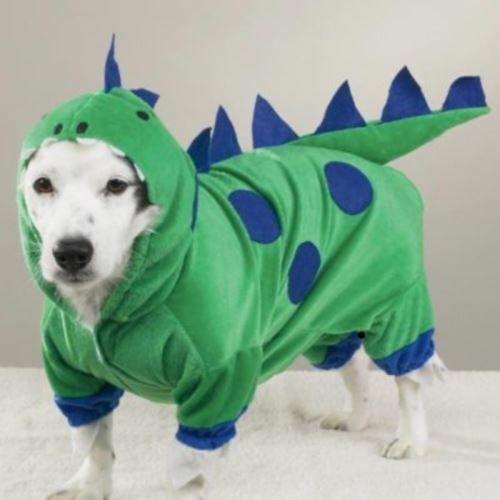 The Dinosaur Dogzilla Dog Costume features Velcro closures for easy-on/easy-off dressing. Chest/Girth: Measure girth around the broadest part of the chest and add 2 inches.